In an earlier post we explored how customers experience all aspects of their relationship with a brand through the lens of their emotional state, and observed that all brands must be prepared to meet each customer in their specific emotional state – be they happy, excited, depressed or angry. Research has determined that, not surprisingly, people are motivated to maintain positive moods, and mitigate negative affective states. When feeling good we tend to make choices that maintain a positive mood. Customers in a positive mood are more loyal, and more likely to interpret information favoring a current brand. Meanwhile, people in negative affective states make choices that have the potential to change or, in particular, improve their moods. A key to maintaining positive moods is arousal, or more specifically, the management of arousal. Let’s take a look at how arousal management influences consumer choice. Consumers in a positive mood prefer products congruent with their state of arousal. Excited or happy consumers want to stay excited or happy, while relaxed and calm consumers what to stay relaxed and calm. Consumers in a negative mood prefer products with the potential to change their level of arousal. In considering the role of customer emotions in their relationship to a brand, it is important to understand the implications of customer emotions on design of the customer experience. It is impossible, of course, to plan every customer experience or to ensure that every experience occurs exactly as intended. However, brands can identify and plan for the types of experiences that impart the desired emotional state on the customer. It is useful to group these experiences into three categories of interaction with the customer: Stabilizing, Critical, and Planned. 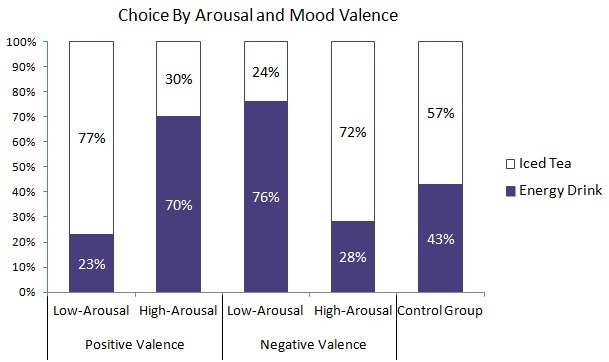 New customers are probably in a positive state of valence, with either a high state of arousal (happy/excited) or a negative state of arousal (relaxed/calm). Remember, people are motivated to maintain positive moods, therefore, the objective of these stabilizing interactions is to maintain this positive mood. The keys to an effective stabilizing strategy and maintaining these positive moods are education, competence and consistency. New customers are at the highest risk of defection. As customers become more familiar with a brand they adjust their expectations accordingly. It is important that expectations be set appropriately to eliminate conflict with reality. Conflict between expectations and reality early in the customer relationship runs the risk changing the customer’s mood from positive to negative. They are more likely to experience disappointment, and thus more likely to defect. Education influences expectations, helping customers develop realistic expectations. It goes beyond simply informing customers about the products and services offered by the company. It systematically informs new customers how to use the brand’s services more effectively and efficiently, how to obtain assistance, how to complain, and what to expect as the relationship progresses. In addition to influencing expectations, systematic education leads to greater efficiency in the way customers interact with the company, thus driving down the cost of customer service and support. Critical interactions are service encounters that lead to memorable customer experiences. While most service is routine, from time to time a situation arises that is out of the ordinary: a complaint, a question, a special request, a chance for an employee to go the extra mile. We call these critical interactions “moments of truth.” The outcomes of moments of truth can be either positive or negative – they are rarely neutral. Because they are memorable and unusual, moments of truth tend to have a powerful effect on the customer relationship. We often think of moments of truth as instances when the brand has an opportunity to solidify the relationship – earning a loyal customer, or risk the customer’s defection. Positive outcomes lead to positive states of valence (excited, happy, relaxed, calm) with greater wallet share, loyalty, and positive word word-of-mouth endorsements; while negative outcomes generate negative states (anger, frustration, depression); and result in customer defection, diminished share of wallet and unfavorable word-of-mouth. We are in an era of automated channels. Automated channels are essential for meeting customer expectations and reducing transaction costs, but technical solutions are not, by themselves, able to drive an emotional connection between customers and the brand – particularly in moments of truth. Employees, emotionally intelligence employees, empowered to resolve the issue are critical in driving an emotional connection. In a future post, we will discuss the concept of Emotional Intelligence of frontline employees in handling moments of truth. Planned interactions are intended to increase customer profitability through up-selling and cross-selling. 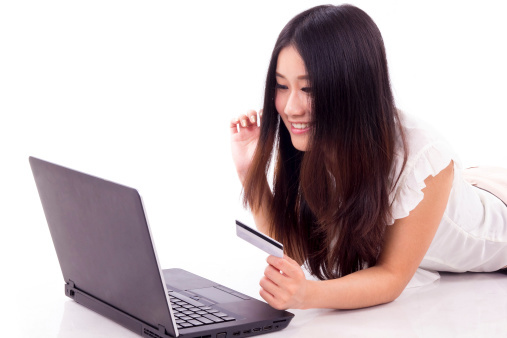 These interactions are frequently triggered by changes in the customers’ purchasing patterns, account usage, financial situation, family profile, etc. CRM analytics combined with Big Data are becoming quite effective at recognizing such opportunities and prompting action from service and sales personnel. Customer experience managers should have a process to record and analyze the quality of execution of planned interactions with the objective of evaluating the performance of the brand at the customer brand interface – regardless of the channel. The key to an effective strategy for planned interactions is appropriateness. Triggered requests for additional purchases must be made in the context of the customers’ needs and permission; otherwise the requests will come off as clumsy and annoying. By aligning information about execution quality (cause) and customer impressions (effect), customer experience managers can build a more effective and appropriate approach to planned interactions. 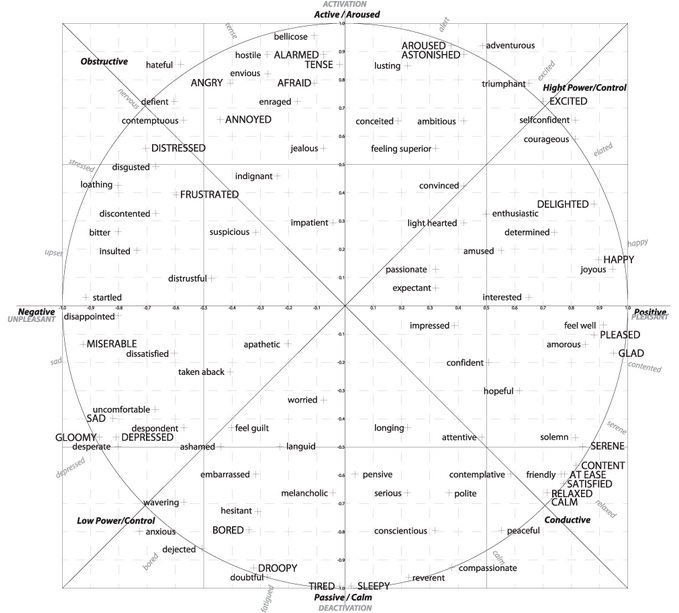 In an earlier post we introduced the concept of defining emotions using two dimensions of mood, valence (the extent to which the emotional state is positive or negative) and arousal (the extent to which the energy mobilization of the emotional state is experienced). In this post we postulated that understanding customers’ innate desire to maintain positive and mitigate negative moods has far reaching implications for the customer experience. Before we explore these implications for the customer experience let’s explore the role emotions play in customer decisions. Humans evolved in a complex world and our ancestors lacked our ability for cognitive reasoning. They used emotion as a decision tool to motivate action. Fear motivated their fight or flight response. Happiness informed them of an absence of threat. Emotions are deeply rooted in our evolutionary history, from an evolutionary standpoint our cognitive ability is relatively new. As such, our brains are wired to experience emotions as a way of informing decisions. Like our ancestors we live in a complex world; uncertainty is part of life. Emotions inform decisions and motivate action when there is not enough information or time available to consider the “right” choice. Emotions are responses to outside stimuli and serve as short cuts to action. Recent experiments with fMRI machines, which measure blood flow and oxygenation levels in the brain, have determined we make decisions before we are even aware of the choice. Cognitive reasoning does not drive decisions, rather it leads us to conclusions. Emotions motivate us to action, reason, on the other hand, leads us to conclusions. Before we are even aware of a decision, we make an automatic, often unconscious, assessment of the situation. Emotion serves as a necessary short cut for acting on these unconscious decisions. So what are the implications for managing the customer experience? As a short cut for decisions, emotions are interpreted in the context within which they occur. Many brands only assess their performance, evaluating the execution of the customer experience, without assessing the emotional response the experience evoked. It is incumbent on managers of the customer experience to include a measurement of the customers’ emotional response to the experience. When measuring the customers’ emotional response and motivations for their behavior it is important to understand that there is often a disconnect between what people say is important to them and what actually drove their behavior. As a result, customer experience researchers must explore motivations beyond just asking the customer what their motivations were. Not all experiences along the customer journey are equal. In every journey there are specific “moments of truth” where customers form or change their opinion of the brand, either positively or negatively, based on the experience. Moments of truth can be quite varied and occur in a skilled sales presentation, when a shop owner stays open late help dad buy the perfect gift, or when a hold time is particularly long. These moments of truth influence the emotional response to the brand long after the event. They form an emotional halo effect that influences the entire relationship with the brand. As a result, emotional responses to a brand do not occur in silos. Customers do not form judgments about discrete portions of the customer journey solely as a result of the specific experience, rather they judge each service encounter with a brand within the broader context of their entire experience with the brand – regardless of whether they are consciously aware of it or not. Customer experience managers need to be aware of these subconscious influences, both when designing the customer experience and interpreting measurement of the experience itself. In a future post we will examine the implications of this emotional halo effect on customer experience measurement. Additionally, In future posts we will explore the effect of these moments of truth on everything from customer acquisition, problem resolution, loyalty, wallet share, and customer experience measurement.